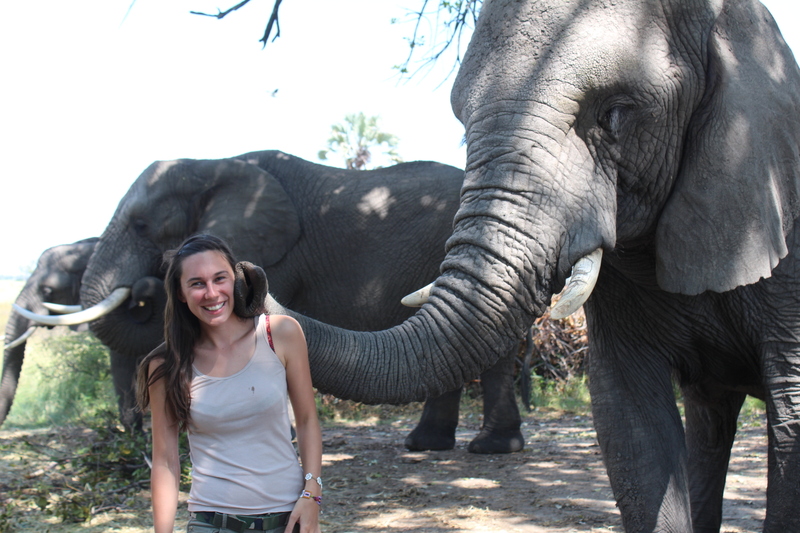 Botswana may have bragging rights to the world’s biggest elephant population, the Okavango Delta (recently named UNESCO’s 1000th world heritage site) and salt pans the size of Switzerland, but it also keeps a few lesser-known bucket list tricks up its sleeve. Look beyond the traditional game drive or boat cruise and be rewarded with an unforgettable adventure to compliment the wildlife experience on offer. 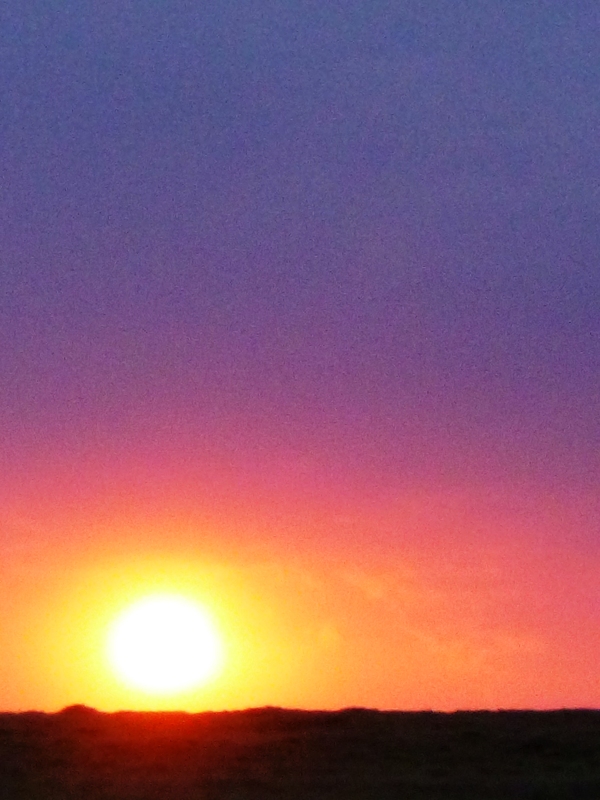 Spend a night outside your tent and get acquainted with the map of the universe overhead. 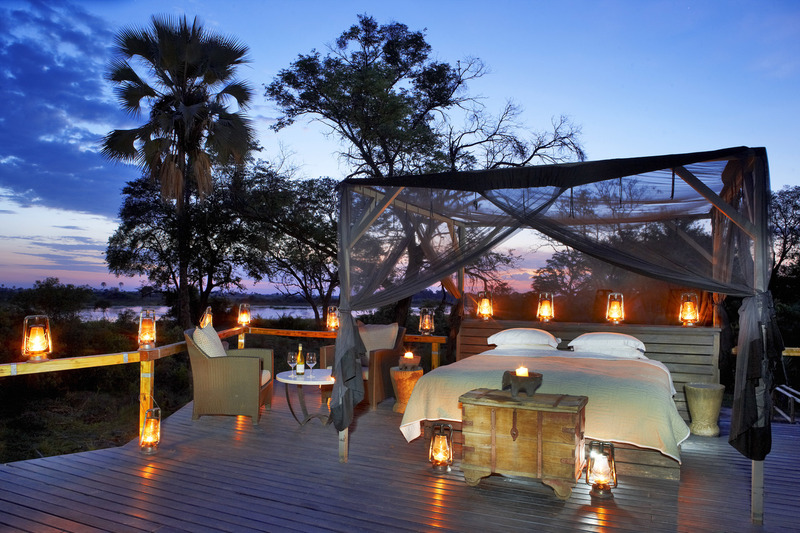 Botswana offers sleep-out experiences as varied as a traveller’s many interests. Sleep a stone’s throw from an elephants’ bedroom (Abu Camp), follow the moon’s trajectory over the Makgadikgadi salt pans (Uncharted Africa) or bed down amidst the sounds of the bush and the croaking of frogs in the Okavango Delta (Kanana, Baines’ or Xudum). Get up close and personal with the world’s largest land mammal. Walking through the Okavango Delta in the shadow of an elephant and learning about their social politics is one of the most awe-inspiring memories you’ll collect in the bush. Abu Camp, Baines’ Camp and Stanleys’ Camp all offer the opportunity to interact with elephants who keep calm in human company. Test it Out With: Our 6 Night “Three Rivers – Deluxe” Package including 2 Nights Victoria Falls River Lodge (Victoria Falls), 2 Nights Selinda Camp (Linyanti) & 2 Nights Baines’ Camp (Okavango Delta). Botswana boasts one of the oldest communities of hunter-gatherers on earth, the San bushmen. For thousands of years the San have been surviving in the harsh conditions of the Kalahari where most would die of thirst in a few short days. Practice speaking in clicks as the San guide you in the desert and watch in disbelief as they pull hidden food, water and survival tools out of the sand. 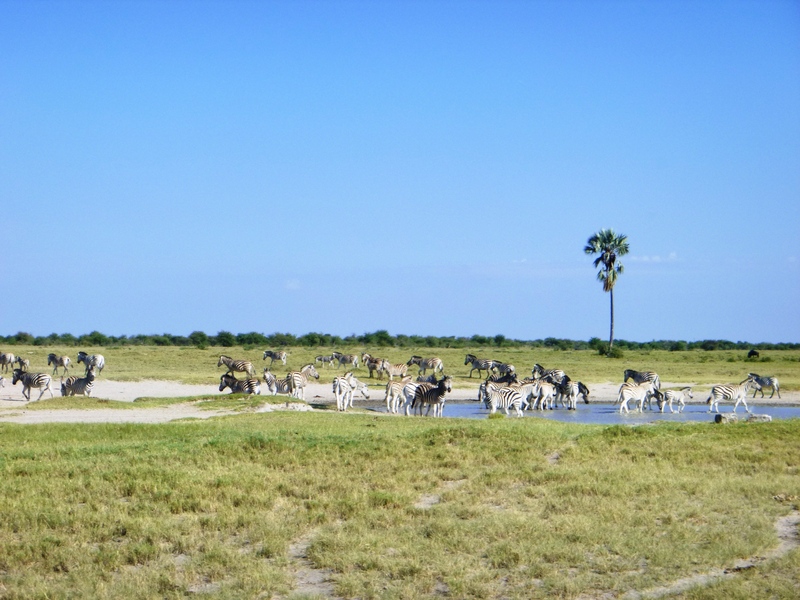 Meno a Kwena on the Boteti River and Uncharted Africa on the Makgadikgadi Salt Pans are our personal picks for best place to experience the hunter-gatherer lifestyle first hand. So you’ve flown miles into the wilderness in a tiny charter plane, with nothing but bush in all directions, but it still doesn’t feel remote enough? Pack up a tent and head off on an exploration of Botswana’s waterways. Delve into the deepest Okavango Delta by mokoro from Oddball’s Enclave, exploring islands and camping along the way. 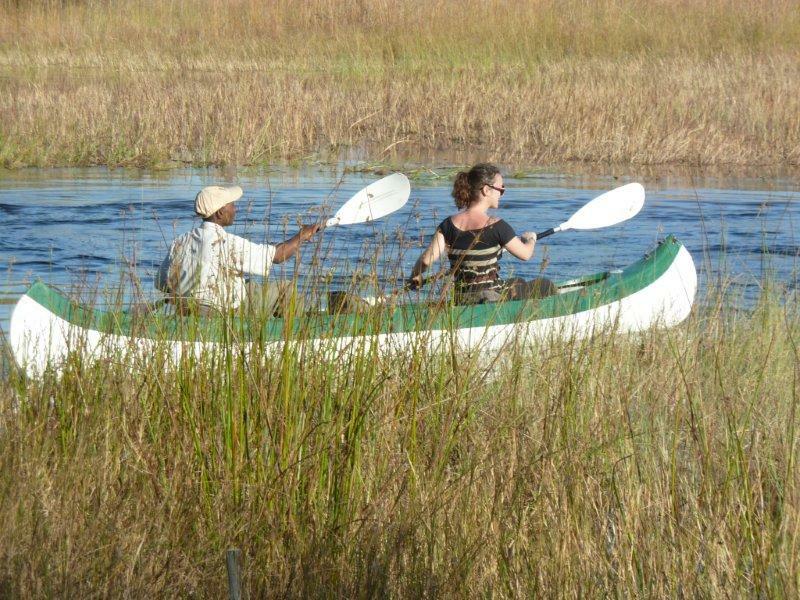 Alternatively, pick up your paddle and tackle the Selinda Spillway by canoe with Great Plains, stopping en route to rest your weary arms and explore the bush on foot. You might end up with a few blisters, but you’ll take home even more stories – and they last longer! 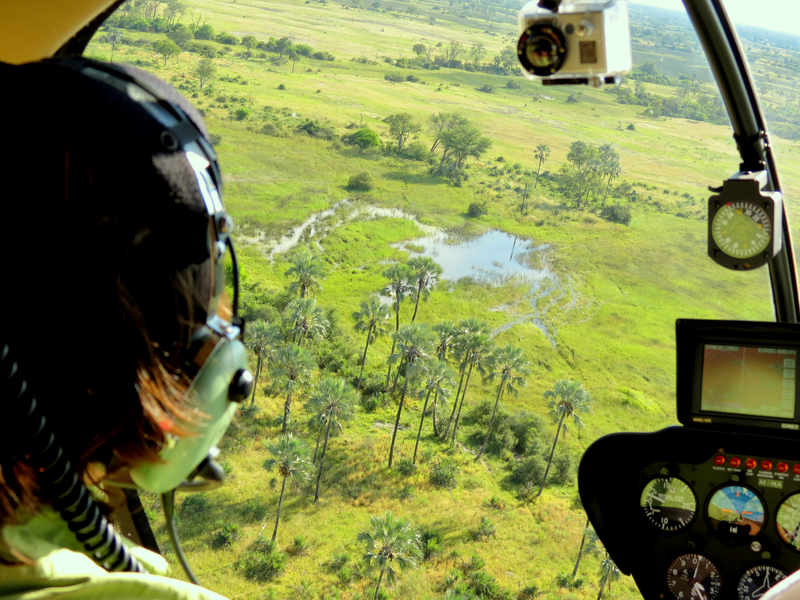 There’s no better way to view the maze of the Okavango Delta than from above. While planes are required to fly at higher altitudes, helicopters can set flight paths tracing water channels from just a few metres above. Try your hand at aerial photography as you hover above herds of plains game and stop to take in your surrounds on a remote island with a glass of champagne in hand. The Mombo concession is our pick for the best place to see animals from above (and the only area with a chance of seeing rhino) whereas taking off from a water camp (such as Baines’ or Eagle Island) will give you the best idea of the lay of the land. For details on the above mentioned itineraries, please log into our Agents’ Corner and download full rates, inclusions and exclusions. For suggestions on how to combine more than one of these experiences in any itinerary, check out our package overview or contact your dedicated consultant. 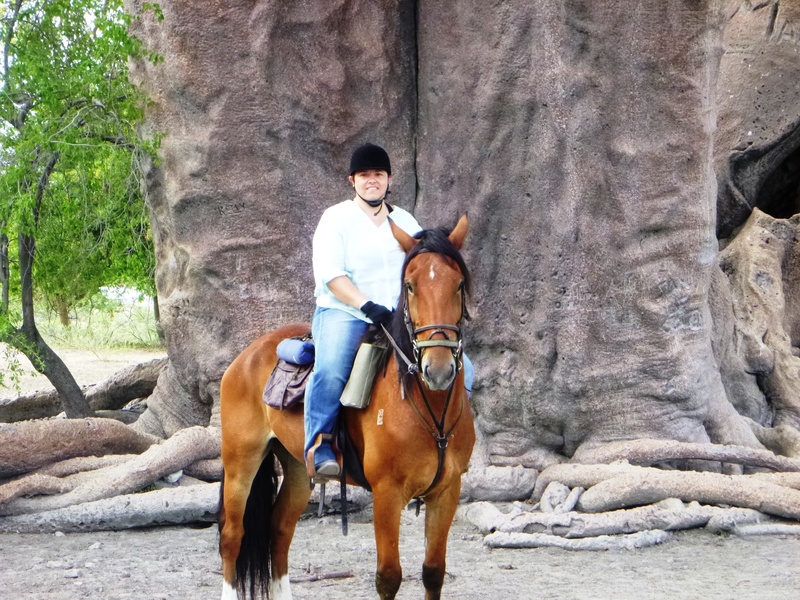 I am a keen horse rider and for any horse riding enthusiast this experience should be number one on your bucket list! Heading out into the salt pans on horseback is for experienced riders only as it is tough going at times. This is a ride for those seeking adventure, along with the aching muscles and blisters from many hours in the saddle that go with it. The feeling of riding amongst huge numbers of zebra during the green season and the freedom of cantering over the vastness of the Makgadikgadi Salt Pans is truly amazing. With miles of emptiness in front of you and nothing to hold you back but the speed your horse can go, you’ll be left exhilarated… and believe me, the horses give it all they can as they love it just as much as the riders. How does this differ from the rides in the Okavango Delta? Well to start with, you can leave earlier and come back later as the pans are so open and you can see for miles, reducing the fear of predators. 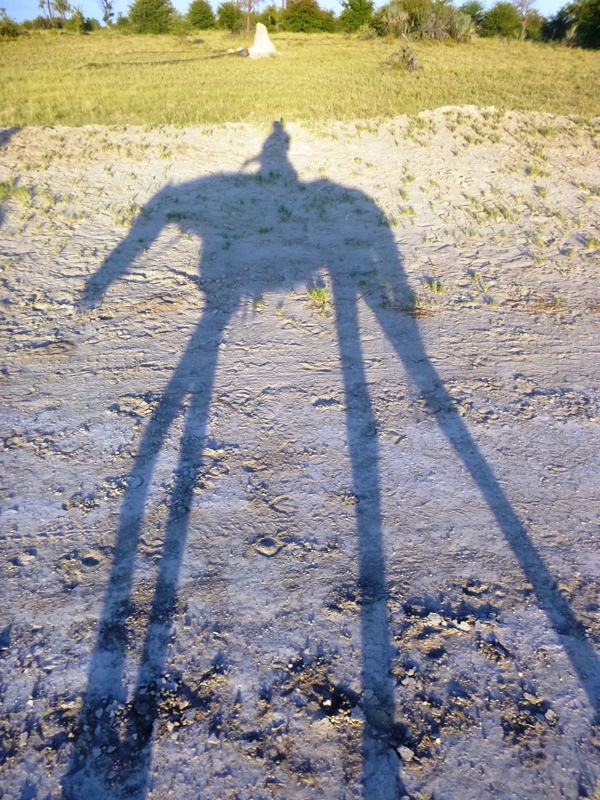 The riding is much more relaxed and you can let your horse have some free reign when walking at a slower pace. When you’re enjoying the freedom of a long canter you do not have to panic about your horse spooking at anything behind the bushes – so both horse and rider can enjoy every minute of being out there in the magical space of the Makgadikgadi. The salt pans provide an unforgettable landscape experience with incredible sunsets and sunrises. The Makgadikgadi is a place to get acquainted with a bewildering lack of perspective and endless horizons, rather than trying to chase big game. Once you get past the first impression of there being nothing in sight, you’ll soon discover plenty to keep your mind reeling, from historical sites to hidden life. Africa’s famous explorer Dr David Livingstone crossed the pans in the 19th century, using two massive baobabs, believed to be 3,000 to 4,000 years old as a navigation tool. Standing next to these giant succulents and tracing their marks with your finger will leave you marveling at what these trees have seen pass over the years. Discover the small things that live underground from meerkats to ground squirrels, insects and aardvarks. If you visit at the right time of the year you may be lucky enough to experience the extraordinary journey of the zebras migrating in huge numbers to find food and water. 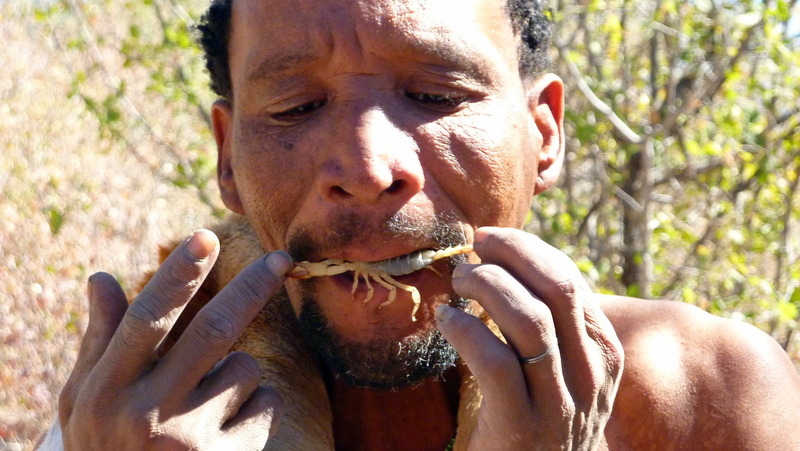 Throughout the whole year you’ll have the chance to walk through the desert with the San people who have been living a hunter gatherer lifestyle for thousands of years. Over the course of a few hours, they’ll teach you their unique skill for finding food and water in an area where most would die of thirst. • Seeing the vast open expanse of the Ntwetwe Pans was just out of this world – there is nothing out there, yet there is so much to take in and process, it’s mind blowing and beautiful! All in all, this is a definite must-do experience for keen horse riders seeking out an unforgettable experience to be repeated more than once.